Carnival Corporation has taken delivery of their fourth new cruise ship in 2018, ms Nieuw Statendam. These four cruise ships are a part of Carnival’s plans for a staggering 18 new ships over the next five years. 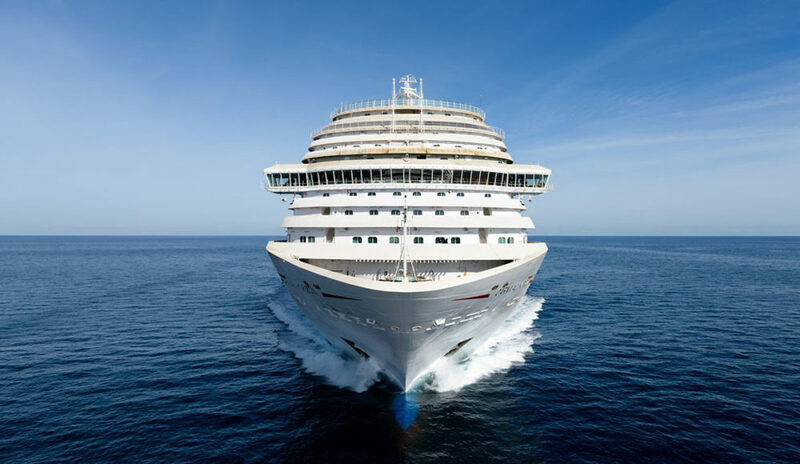 The new cruise ships are part of Carnival Corporation’s ongoing fleet enhancement strategy with 18 new ships scheduled for delivery between 2018 and 2022 – creating excitement in the vacation market and continuing to exceed guest expectations while accelerating demand for cruising, the fastest growing segment in the vacation industry. While Carnival Corp. operates 10 global cruise brands, Carnival Cruise Line, Holland America, Seabourn, and AIDA Cruises all saw new cruise ships enter their fleets in 2018. 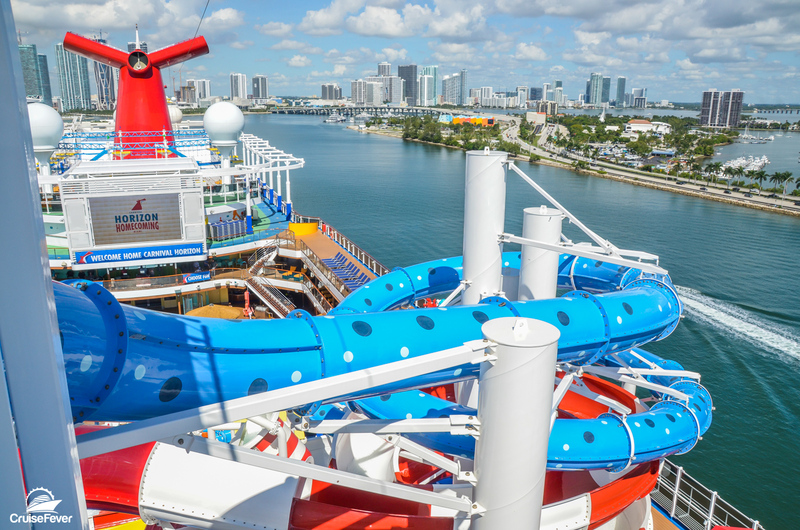 Here is a rundown of the four new ships from Carnival Corporation in 2018.